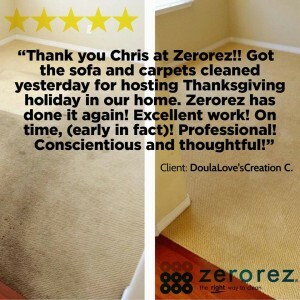 Orange County Bloggers Dish on the Zerorez Experience and Detoxing their Homes! 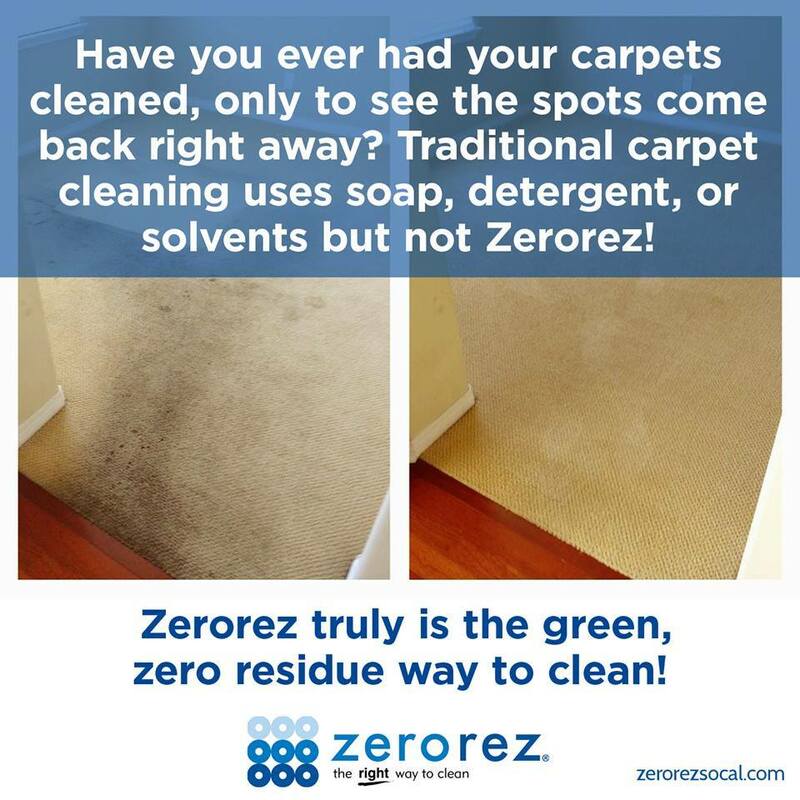 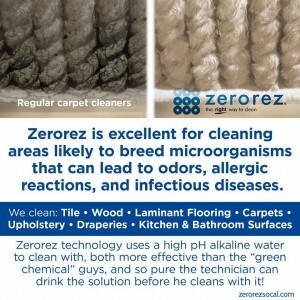 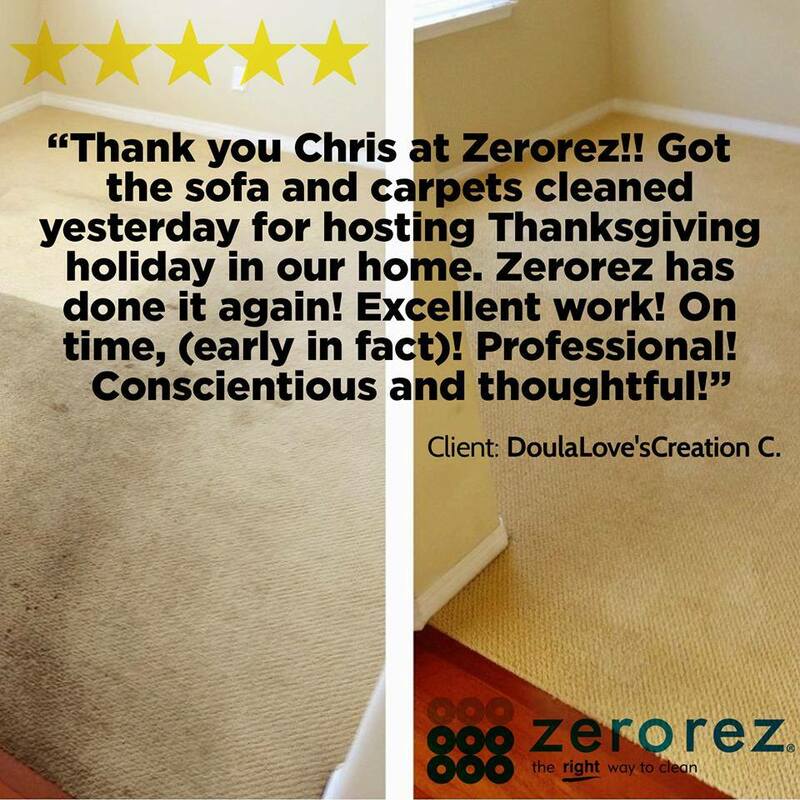 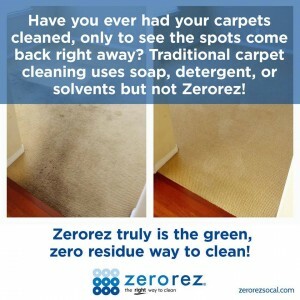 Zerorez Socal has been doing carpet cleaning in Orange County for a long time. 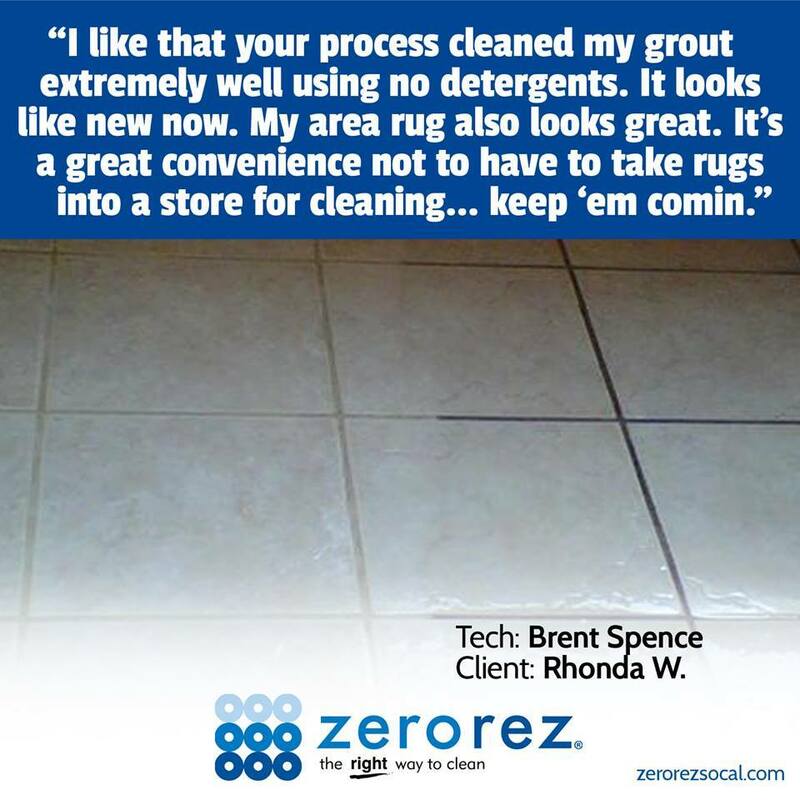 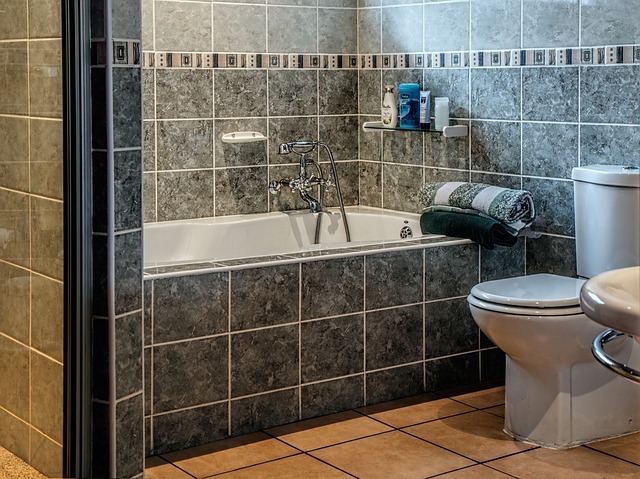 Because our cleaning uses “just” water, there is no soapy residue left behind to attract new dirt and pollutants. 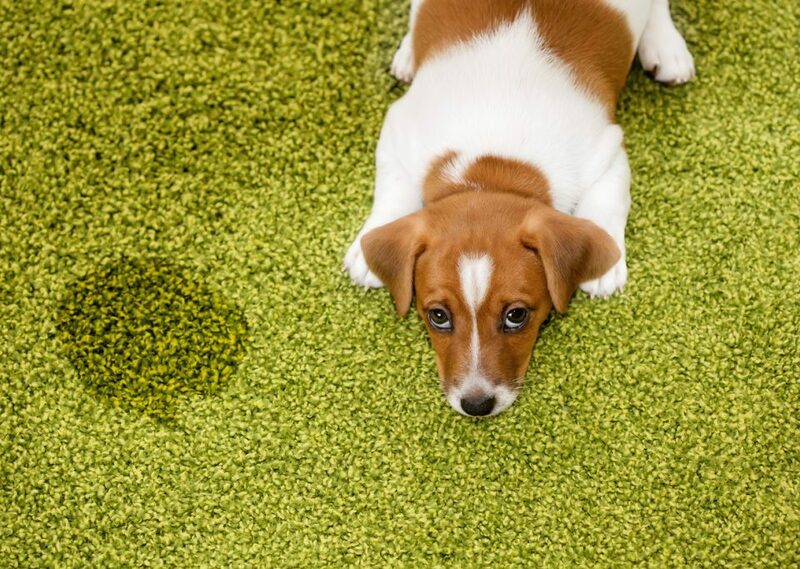 And it is truly “green” for people including kids and pets, because it is “just” water. 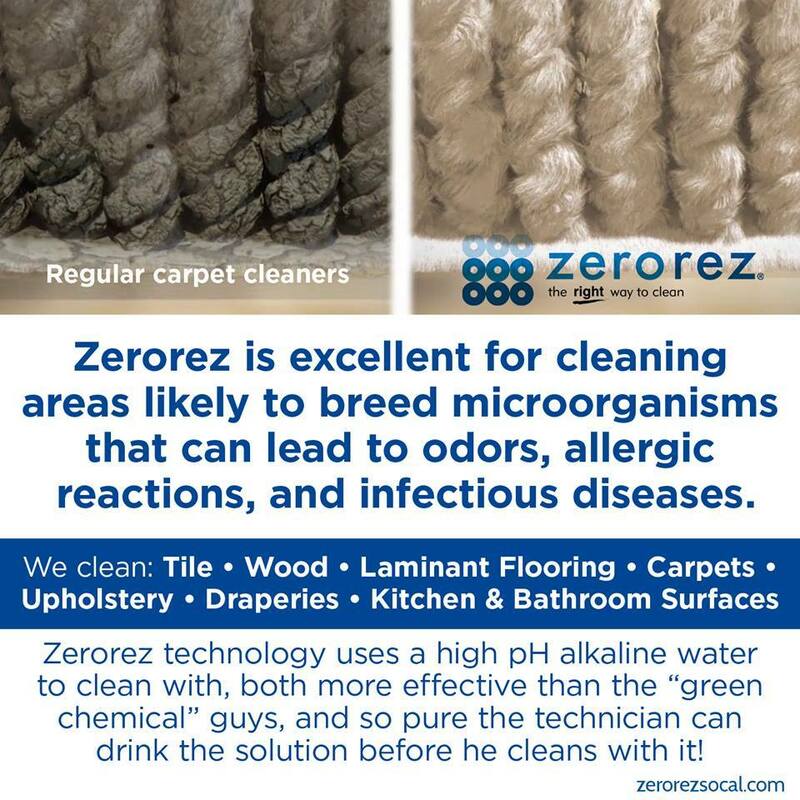 In fact many of our clients and technicians show your just how safe the solution is by drinking the water. 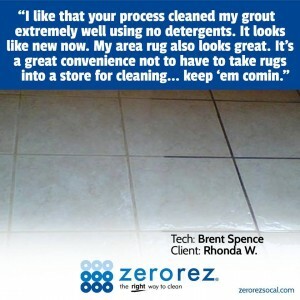 We are the guys that drink the water and the zero residue truly green clean experience in Southern California. Pet Stain Removal: Who Let the Dogs In?